One of the best programmes of the year was on BBC2 on Thursday night. It's definitely not suitable for work because of the language used, but was very funny. It featured Inuit guide Johnny Issaluk introducing Romesh Ranganathan to Arctic life in Iqaluit and Pond Inlet. 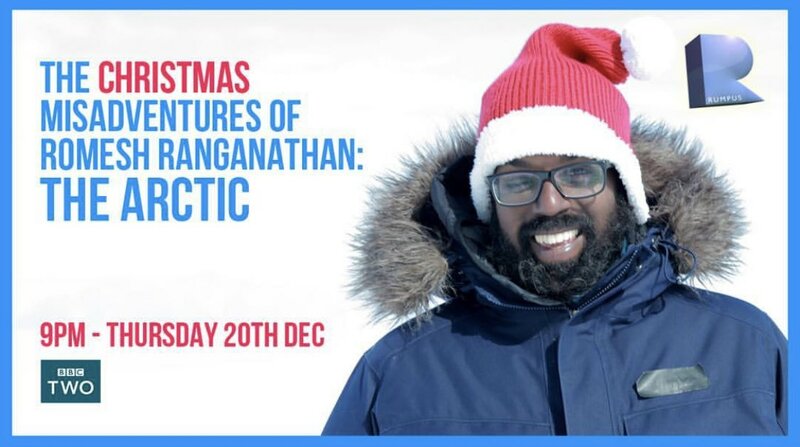 A nice 'antidote' to some other Polar travelogues... and will be available to watch online on the iPlayer for a while.